As you'd expect, the new library by the waterfront at the Dock has an extensive book collection with over 200,000 tomes on shelf, subscriptions to the daily newspapers and about 400 magazines, as well as a massive DVD and CD collection and eLibrary, including resources in other languages besides English. 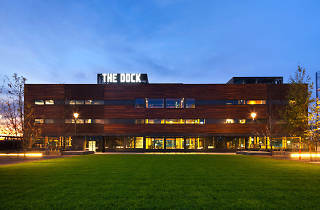 However, there's a lot more than reading going on at the Library at The Dock – it's more a well-rounded community hub. For instance, this state-of-the-art facility features a gallery (which is currently running an exhibition dedicated to Melbourne's Cultural Underground of the '90s – a right blast from the past for ravers of a certain age and an eye opener for kids who think they have a monopoly on bangerz). The building also boasts cutting-edge pro-editing suites and a recording studio available for public use (subject to inductions and other prerequisites being satisfied), practice rooms for musos and a range of community spaces that can be booked for meetings and local community-run events and have spectacular views of the water. There’s even a ventilated green terrace for table tennis, yoga, tai chi and movie screenings. If that weren't sufficient, there are also extensive historical resources on hand, which, amongst other things, can get you started on tracing the family tree. Topping it all off are the free workshops, events and activities that run regularly throughout the year. Literary fans can convene for a free monthly book club to natter with like-minded peeps, and in addition to storytime sessions for kids, grown-ups can get in on the fun with Story Lounge, where books are read aloud to adults. Health and wellbeing is also a focus with events like Laughter Club, which runs the first Saturday of every month from 10am (expect 30 minutes of chortling, followed by meditation and guided by experienced laugh practitioners), plus table tennis on Wednesdays and Fridays from noon until 2pm. Keep an eye out for crafternoons (including paper-folding antics with the Melbourne Origami Group), as well as more tech-related workshops, including an Intro to making iMovies or Intro to 3D printing. Break up your work day with lunchtime concerts from some of Australia's finest musos (the Inventi Ensemble is up next, providing classical lunchtime fare and an opportunity to speak with the outfit post-show). 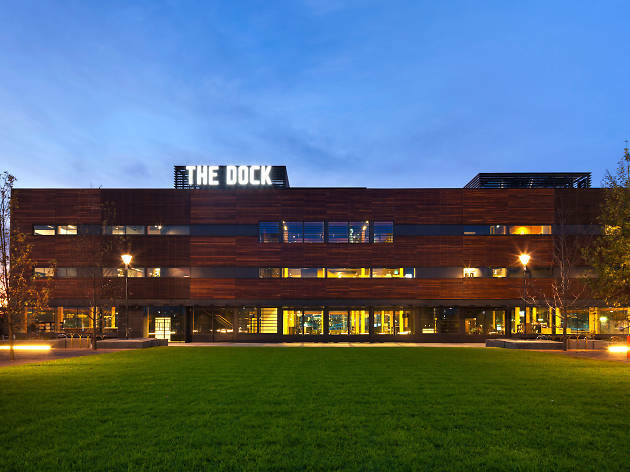 Check the Library at The Dock's website for the complete event program and to book sessions.